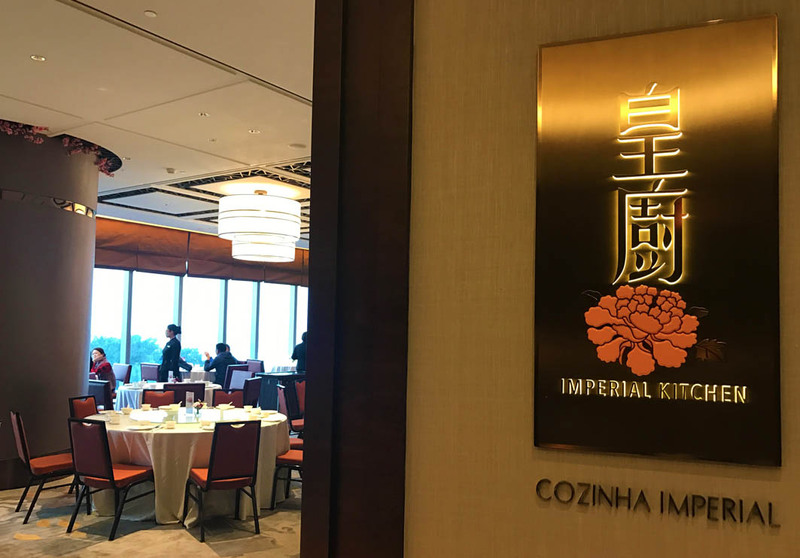 Located at the Crowne Plaza, Imperial Kitchen Chinese Restaurant offers its guests an elegant and sophisticated environment for dining. With beautiful sea views, this restaurant is ideal for everything from business meals to initiate dinners or family-style gatherings. The menu features a wide and delectable selection of traditional Chinese favourites, including an irresistible array of dim sum, all prepared by the award-winning chefs. Must-try dishes include the Dim Sum Platter with Steamed Prawn Dumplings; Steamed Mushrooms Bun; Porcini Spring Rolls; Double-boiled Chicken Soup with Matsutake and Bamboo Fungus; Shredded Fried Chicken with Pomelo in Honey-flavoured Lime Sauce.